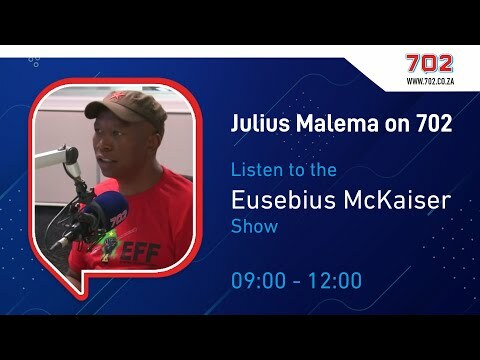 - Julius Malema seemed to be suggesting that the EFF might disrupt Ramaphosa's upcoming SONA address- The party demanded that the president provide answers regarding his son's involvement with Bosasa- This comes after Agrizzi's Zondo Commission testimony which implicated several Bosasa-linked officials in corruptionEFF Julius Malema made some thinly-veiled threats against Cyril Ramaphosa, saying that the EFF would treat the president the same way it treated Jacob Zuma. 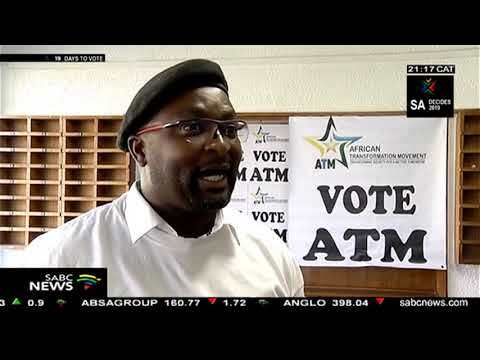 His comments appeared to be a warning that the EFF might disrupt Ramaphosa's State of the Nation Address. 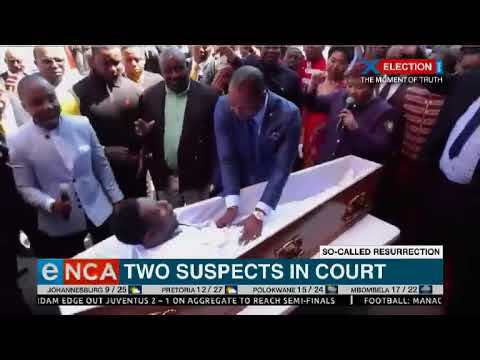 The party was known for protesting during Zuma's SONA speeches, even being thrown out of the chamber on several occasions. 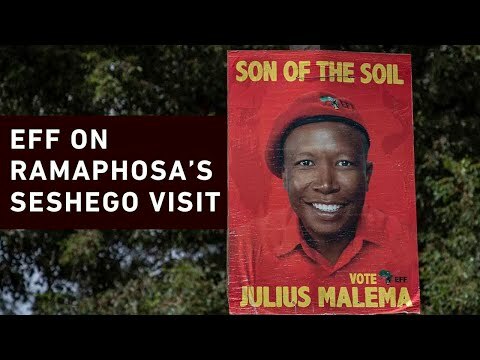 Malema also demanded that Ramaphosa provide answers regarding his son's involvement with Bosasa. His son allegedly received a contract from the company. 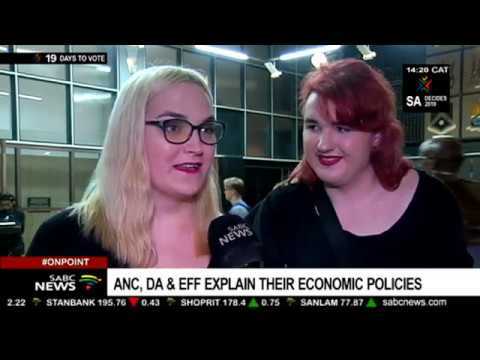 On Twitter, the EFF insisted that Ramaphosa produce the contract and reveal its details to the public.Bosasa has been implicated in several shady dealings. The company's former COO Angelo Agrizzi has provided explosive testimony to the Zondo Commission, implicating several senior government officials in bribery and corruption, including Nomvula Mokonyane, several members of parliament and former president Jacob Zuma.